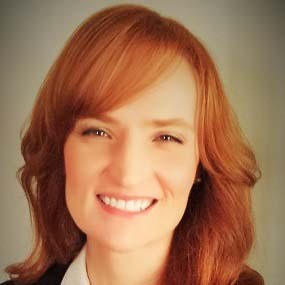 Dr. Michelle Frasher, Ph.D. iscurrently the Director of Global Content at LexisNexis Risk Solutions. Prior to joining LNRS, she spent 15 years in academia and is an expert in transatlantic monetary relations and the politics of US-EU financial data transfers. Her work on AML/CTF and data privacy has appeared in Harvard Business Review, American Banker, Moneylaundering.com, the Associated Press, Business Horizons, the journal of the Kelley School of Business at Indiana University, and the EU diplomatic magazine, Border Crossings. She is the author of Transatlantic Politics and the Transformation of the International Monetary System (Routledge 2014) with a foreword by Jacques de Larosière. Her SWIFT Institute-sponsored study of US-EU AML/CTF and data privacy conflicts for multinational banking was releasedin July 2016. Frasher was a Fulbright-Schuman Scholar in Belgium and Malta in 2014, a program sponsored by the U.S. Department of State and the European Commission, and she was a visiting fellow with the European Union Center at University of Illinois at Urbana-Champaign. Frasher has spoken at numerous US and international conferences including ACAMS, IAPP, and Sibos.